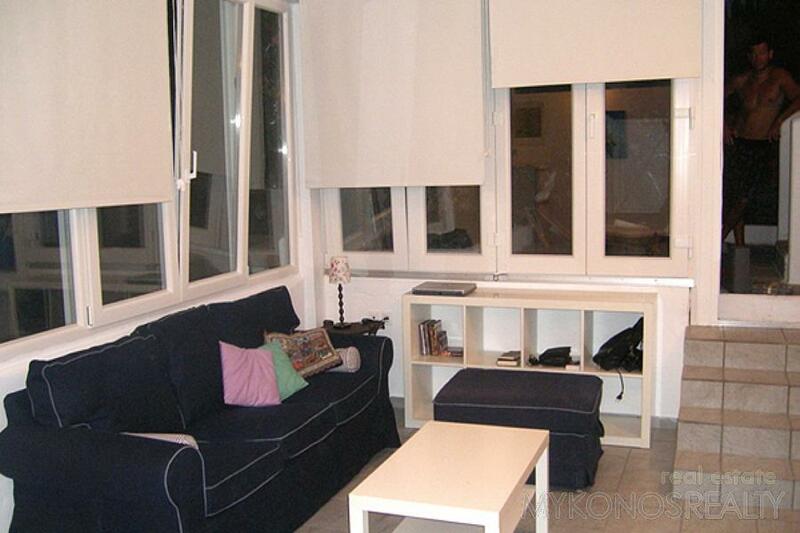 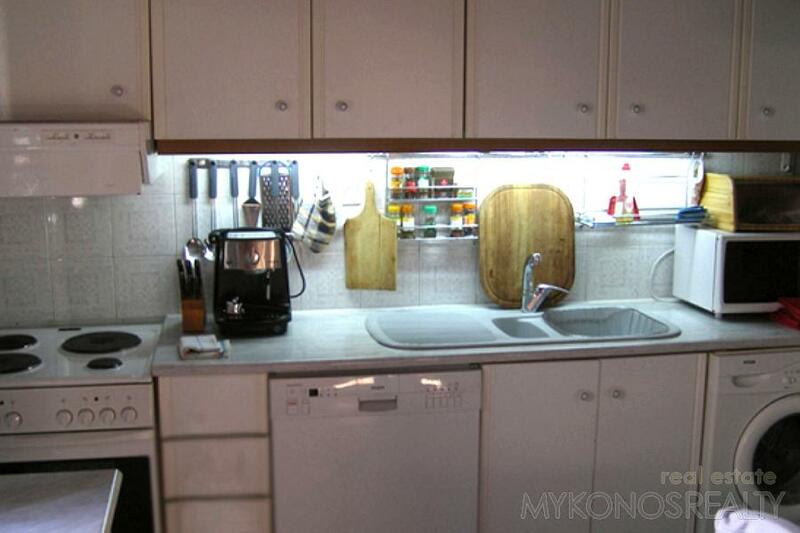 Paranga maisonette 115sq.in very good condition. 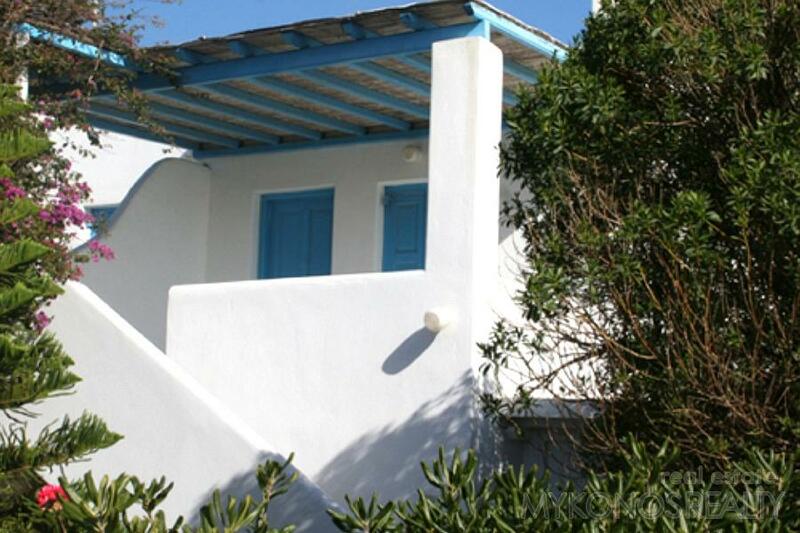 It is only 1km (< 1 mile) from the airport, and the most beautiful and popular beaches of the island, Paranga, Paradise, and Platis Gialos. 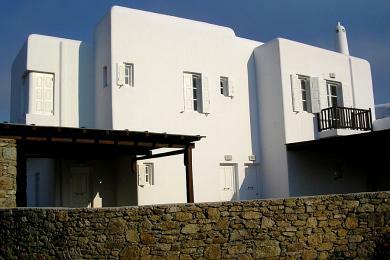 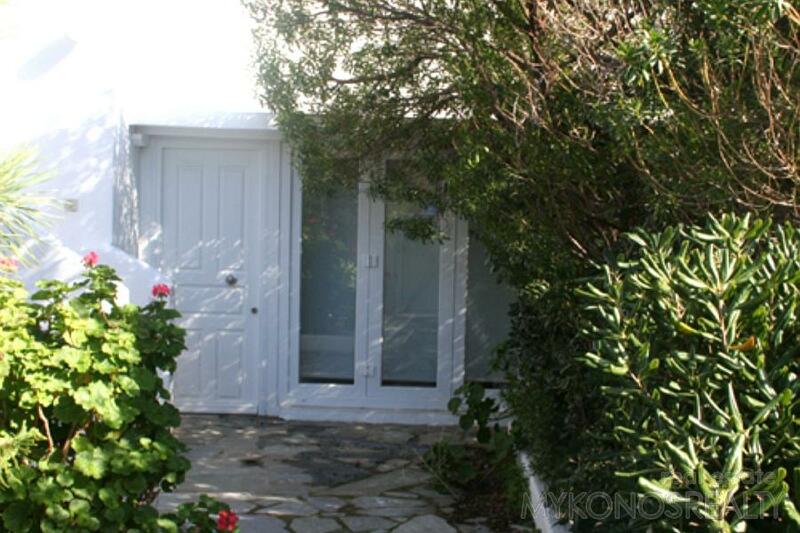 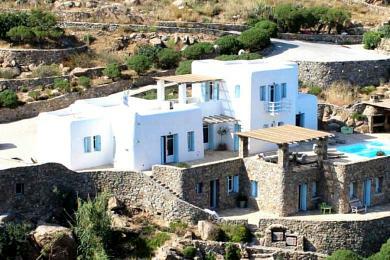 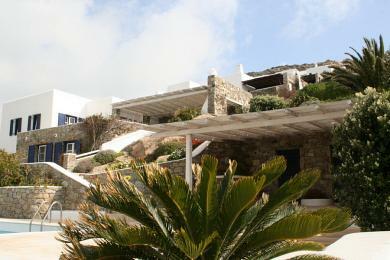 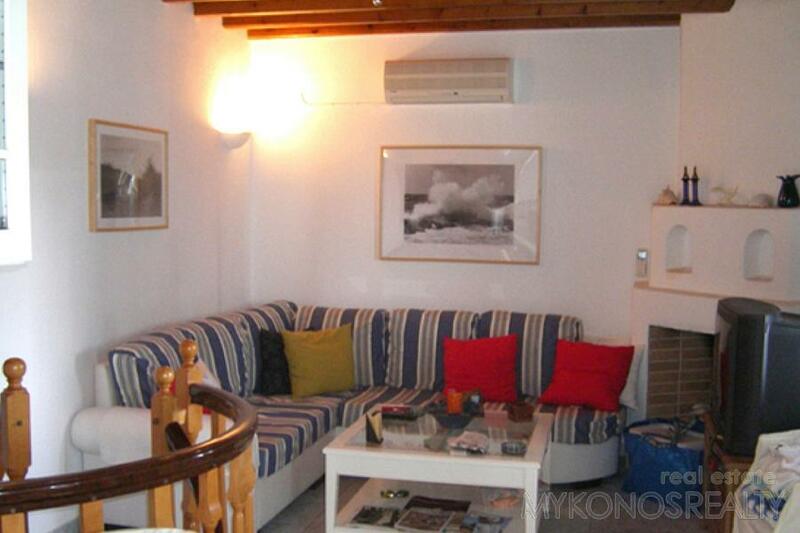 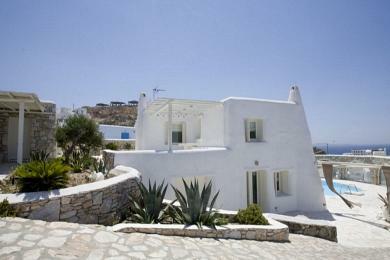 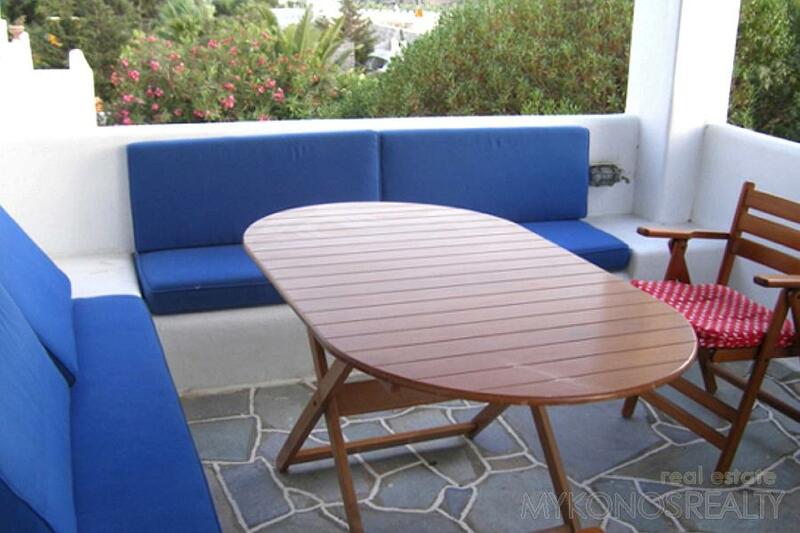 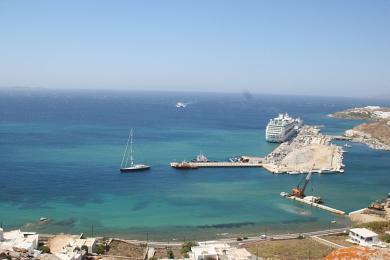 Mykonos Town is at a distance of 4km (2 ½ miles) and has regular transportation. 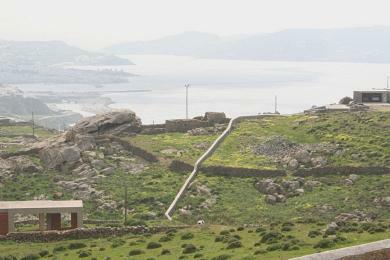 The bus stop is located almost directly outside the house. 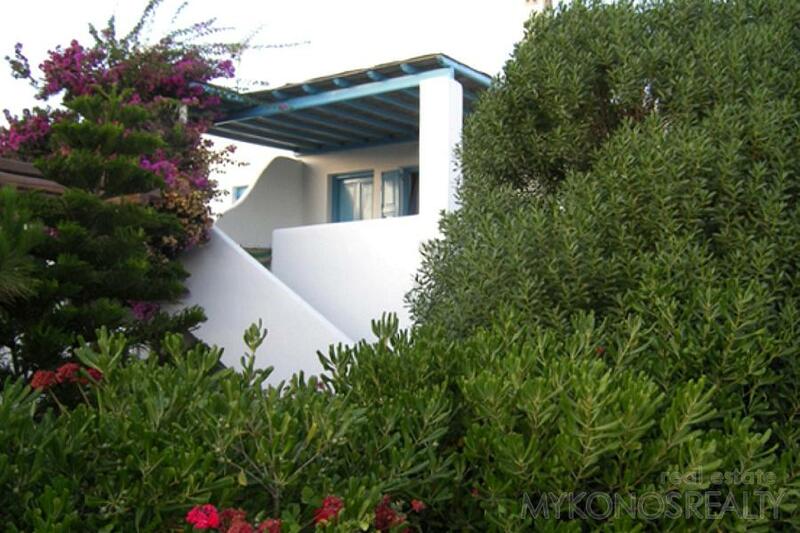 The maisonette consists of a two level apartment of 70sq.m, consisting of 2bedrooms, 2 bathrooms, a sitting area with fireplace, kitchen and Balcony with a beautiful view, and one small apartment, with one bedroom, one bathroom, and a sitting area with kitchenette. 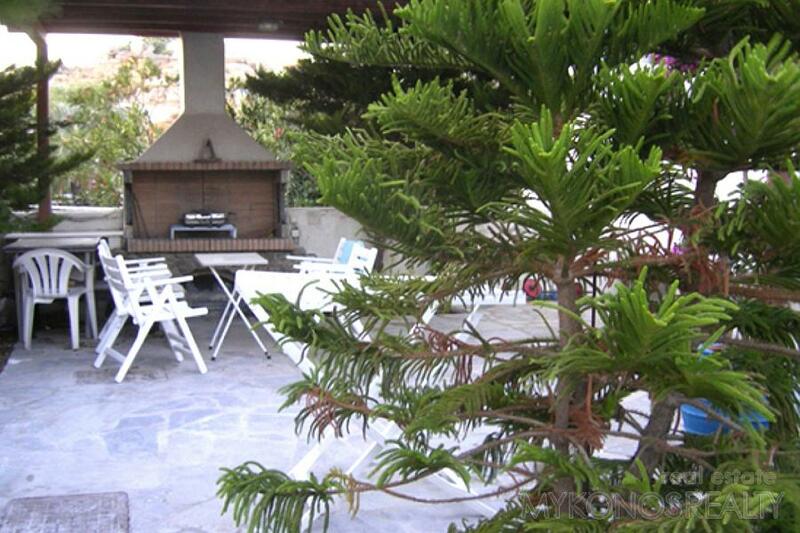 The maisonette is fully equipped (dish washer, washing machine, air condition, satellite TV, bbq.